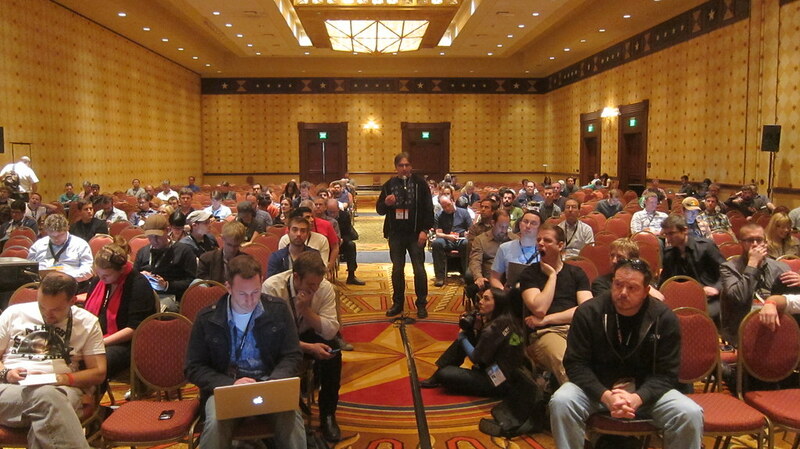 The slides from Andy’s tour-de-force presentation at South by Southwest on CSS best practices. Evan’s experiences of—and thoughts about—South by Southwest mirror my own to an uncanny degree. The slides from the South by Southwest panel I was on with Ariel and Matt. It was lots of fun. Moo and Lanyrd sitting in a tree, helping promote my SXSW panel. Excellent! IMG_3937 | Flickr - Photo Sharing! There’s a Kubrickian quality to this picture Tantek snapped of me asking a question during his microformats panel. Southby is something of an easy target for ridicule, but this is still mildly amusing.